NTC REZINA represents driving belts PiBelt produced by Pizzirani s.r.l. Pizzirani s.r.l. founded in Siena, Italia, 1968, focused on European rubber goods market. 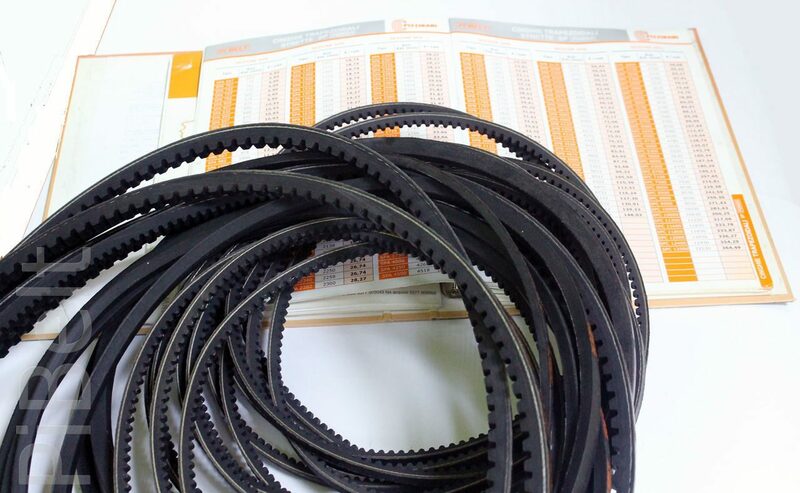 One of its famous brands is PiBelt, under which Classical V-Belts, Conventional raw edge V-Belts, V-Belts in narrow section, Narrow conventional raw edge V-Belts, Variable speed belts, Poly-V-Belts, Synchronous tooth belts are produced. In 2009 the Companies – Pizzirani s.r.l. and NTC REZINA – have started their cooperation in promoting PiBelts goods in Russian market. Now our customers use PiBelt belts in various industial and fan gears, mechanisms of office gadgets, laboratory instruments, household electronics, lawnmowers, snowblowers, exercise machines, building tools.